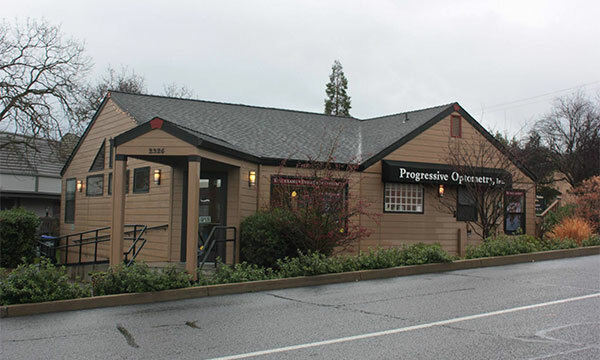 Optometrist in Ashland, OR | Progressive Optometry Inc. Welcome to Progressive Optometry Inc.
Dr. Dukes is a board certified fellow in the treatment of visually related learning disorders. He has helped hundreds of children and adults overcome learning disorders such as Dyslexia, eye tracking and focusing skills. 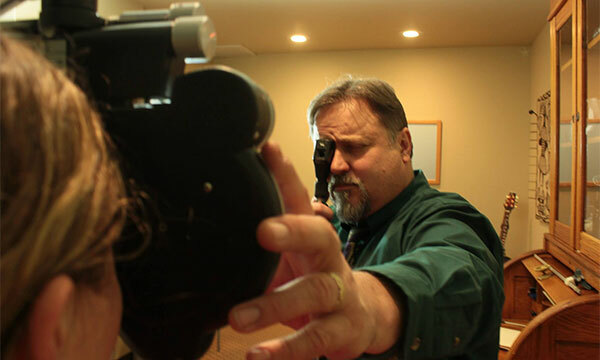 Visual rehabilitation can help regain all aspects of lost visual function.